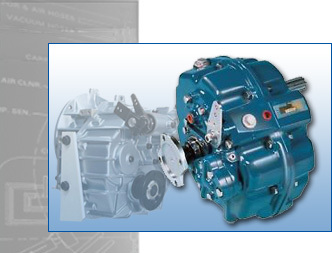 We can help out with most pleasure and commercial marine transmissions from small mechanically operated transmissions generally found in sailing, river or classic boats to hydraulic transmissions found in pleasure craft, sports boats, cruisers, commercial fishing boats and luxury yachts. 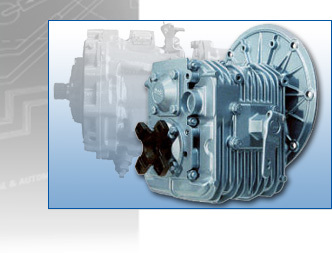 Some of the makes covered, to name but a few, are Borg Warner, ZF, Hurth, PRM, TMP, Self Change and Twin Disc. 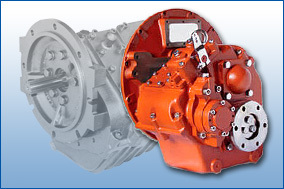 Most boatyards will only fit a new transmission, having yours reconditioned by Auto Gearbox Specialists will result in considerable savings over a new transmission.